Flower later than many other crab apples. 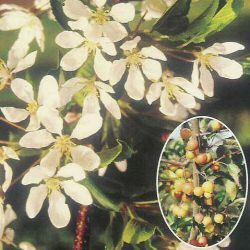 Malus White Star has no specific pruning requirements other than to remove dead, diseased or crossing over branches. 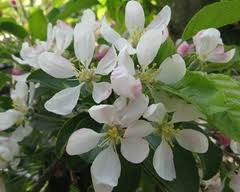 It prefers any fertile soil, will tolerate clay soil and plant in sun or partial shade. Medium tree, 6m at the ten year point.